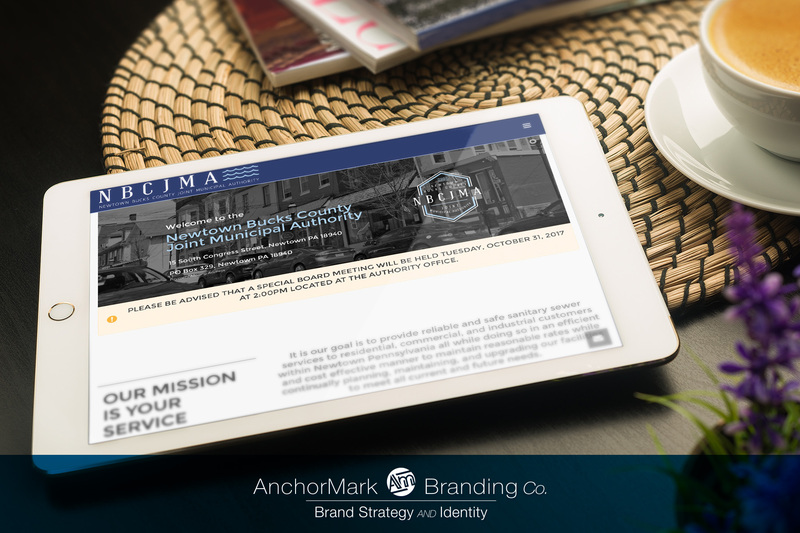 The AnchorMark Branding Co. is a partnership of creative and business professionals with a common goal of providing professional advertising and marketing tools to local and regional organizations. AnchorMark Branding Co. is a full service, integrated graphic design and marketing firm specializing in the conception and management of complete branding packages. 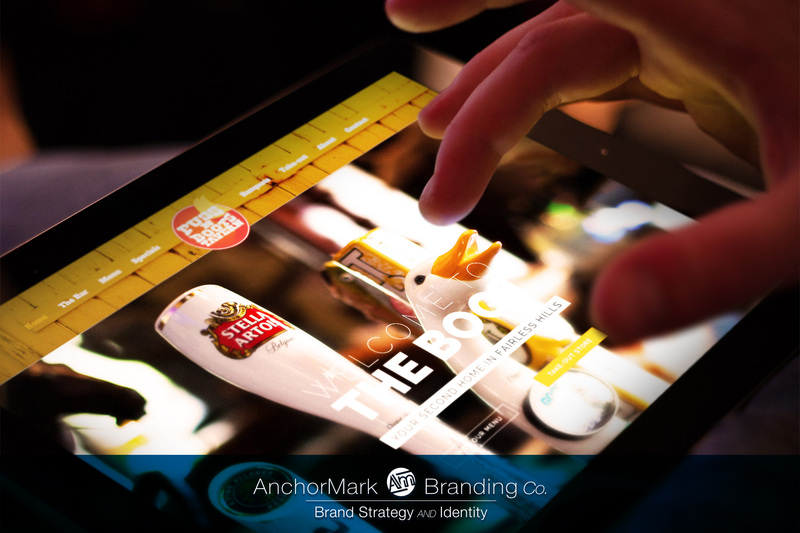 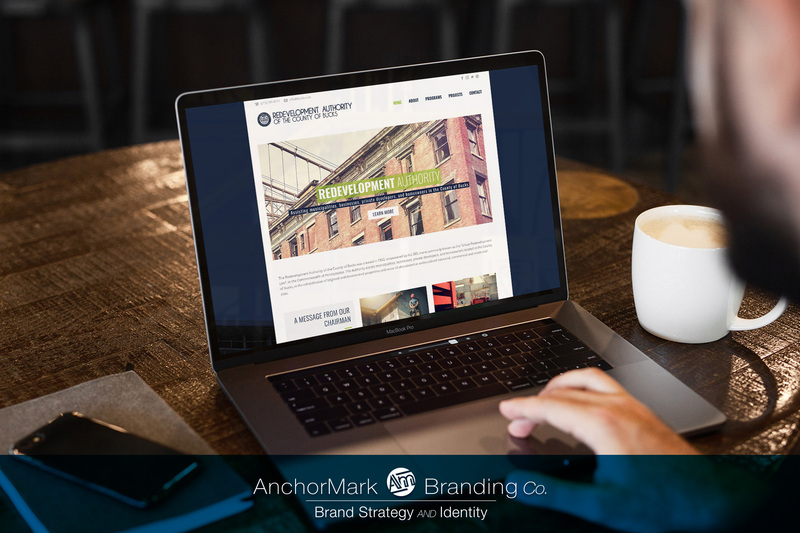 At AnchorMark, we have the knowledge and experience to work with you, and your staff, to build a brand capable of reaching your target audience, when and where you need them. In an industry where single location businesses, and regionally based organizations, are seeing their marketing resources fragmented by larger service providers, AnchorMark Branding Co. provides the insight and experience to guide your organization in the development of your unified marketing campaign. 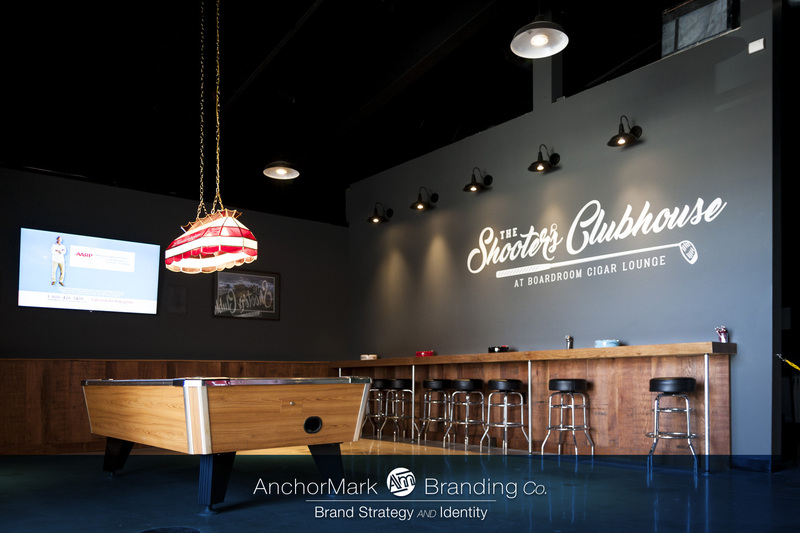 Rather than calling on multiple sales representatives, forcing your staff to spend time organizing your communication efforts, AnchorMark removes this clutter, and develops a streamlined approach for your organization with the ability to shift focus and strategy at a single phone call. 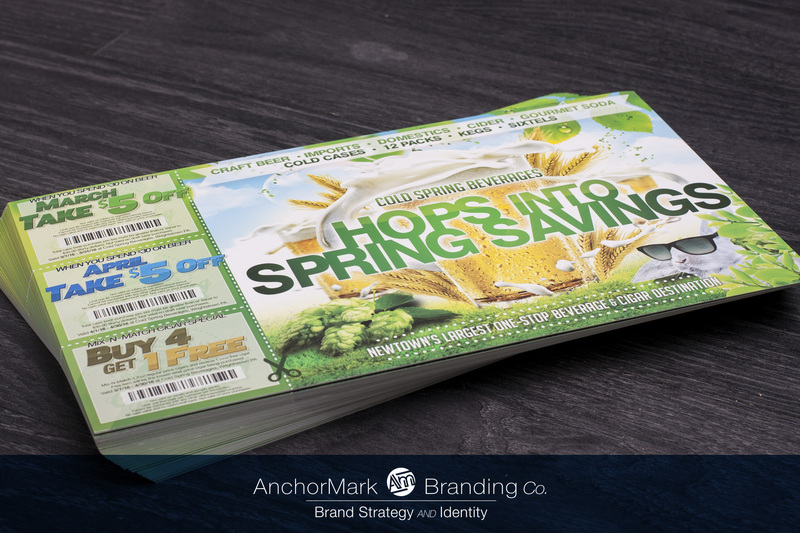 The AnchorMark Branding Co. provides in-house graphic design services for our clients including print design, illustration, collateral layout, web development, copywriting, digital signage, and photography. AnchorMark Branding Co. is a full service, integrated graphic design and marketing firm. 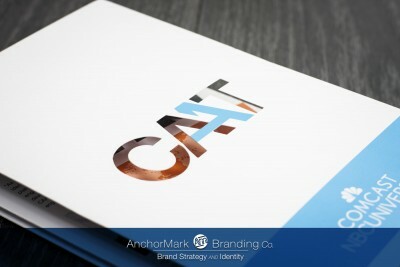 At AnchorMark, we have the knowledge and experience to work with you and your staff to build a brand capable of reaching your target audience when and where you need them. @basecamp is it possible to change a clients name listed on the client side after they have been added?